Because January ends with the United Nations designated International Holocaust Remembrance Day on the 27th, every year I slip into February reading something related. But February is Black History Month, and so I always include a work on the lives or history of African-Americans. Goldsmith, director of classical music programming for XM Satellite Radio in Washington, D.C. and former host of National Public Radio's Performance Today, tells the story of his musician parents and their participation in the Jüdischer Kulturbund, an all-Jewish cultural association maintained by the Nazis (1933-1941) for propaganda purposes. Goldsmith is also the author of Alex's Wake: A Voyage of Betrayal and a Journey of Remembrance, the story Alex, his grandfather, journey with more than 900 other Jewish refugees fleeing Nazi Germany aboard the St. Louis. Turned away from Cuba, the United States and Canada., the St. Louis returned to Germany where Alex and many others were later caught in Nazi roundups of the Jews in occupied countries. Ida B. Wells (1862-1931), born a slave in Mississippi, began her activist career by refusing to leave a first-class ladies' car on a Memphis railway and rose to lead the nation's first campaign against lynching. 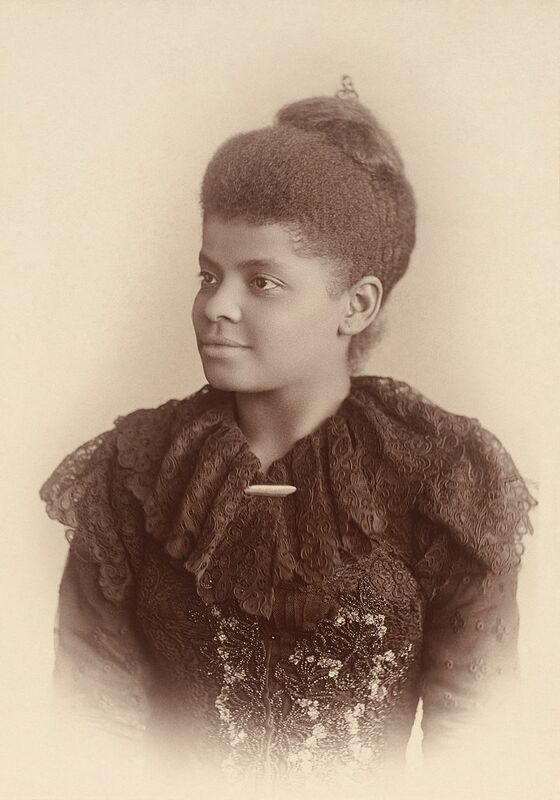 An investigative journalist, educator, and an early leader in the Civil Rights Movement, she was one of the founders of the National Association for the Advancement of Colored People (NAACP). She arguably became the most famous black woman in America during a life that was centered on combating prejudice and violence. 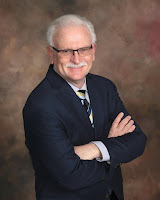 I have a 40-year track record that includes organization and strategic consulting with non-profits, both big and small, as well as small family-owned business and Fortune 500 global technology companies. My experience also includes work in education, counseling psychology and crisis management, program and operations management, nonprofit management and consulting, and human resources and education. Although I currently work primarily as an organization development consultant, one of the things that energizes me is learning new things and sharing what I learn - and not just career-related things about organizational change and development. I create exciting and enriching educational opportunities for adults that incorporate psychology, philosophy, history, historical anthropology and more—with a perspective that “everything’s related.” My broad background in psychology, philosophy and theology along with my deep interest in history, sociology, politics and organizational systems have given me the perspective that nothing ever really happens in isolation. Ideas, decisions, actions and events all occur in a web of other interrelated ideas, decisions, actions and events. I enjoy pulling connecting threads to see where they lead – and if you don’t come away from my classes and lectures asking more questions than you started with, I haven’t done my job!